In addition to analysis, they conduct research on extraction processes, separation and processing techniques. 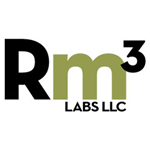 True North Laboratory LLC is a full service medical marijuana Testing Laboratory, located in Ann Arbor, Michigan. 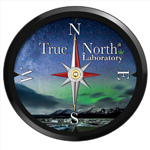 True North Laboratory provides comprehensive potency and safety testing services using the most advanced methods and procedures to ensure that the needs of our clients are met. 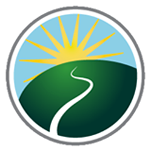 True North Laboratory uses inspection microscopy, spectroscopy, selective plating, chromatography, PCR, and immunoassays to rapidly help clients to know whether their products are effective and within acceptable levels of contaminants, microbes, and pesticides.